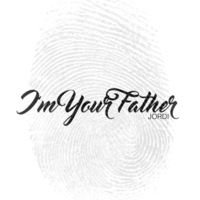 I'm Your Father is a song that was written after being healed from the ultimate form of rejection, total abandonment from a Father. Father God reminded me that I am His offspring; formed and fashioned in His image and that I am completely loved. This revelation helped me to let go, forgive, win and experience true freedom.